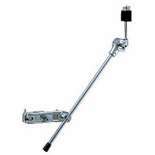 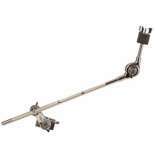 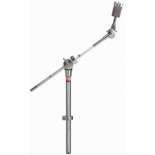 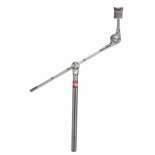 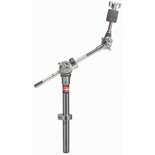 The Gibraltar SC-LBBT Long Cymbal Boom Brake Tilter features a 7/8" diameter tube that is 16" in length and an 18" long boom arm (with hinged memory lock). 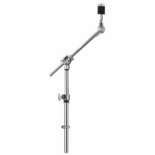 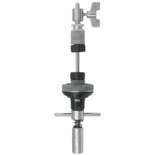 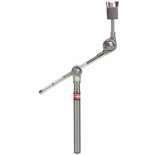 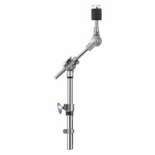 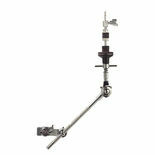 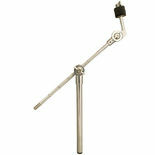 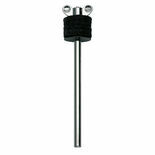 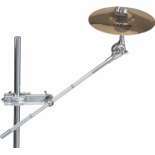 The Meinl MC-CY L-Rod Cymbal holder is a great way to add a splash or small cymbal to your drum set. 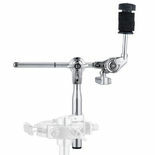 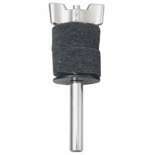 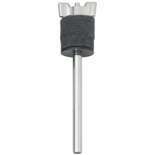 Use it with any number of L-rod clamps to attach almost anywhere. 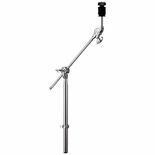 The Pearl CH-1030-B Gyro-Lock tilter cymbal boom arm features a Wing-Lock, reversible seat cup, built-in cowbell rod, and a 7/8″ diameter post with stop lock. 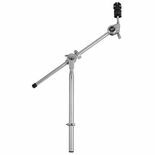 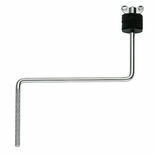 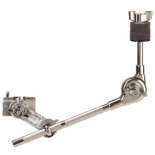 The Gibraltar SC-SBBT Short Cymbal Boom Brake Tilter features a 7/8" diameter tube that is 10" in length and an 12" long boom arm (with hinged memory lock).